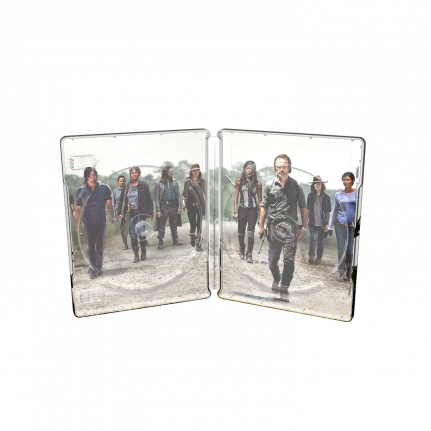 The Walking Dead SteelBook® collection continues with Season 7, featuring an exclusive artwork design by Jock which has been enhanced with a matte finish and deboss detailing. 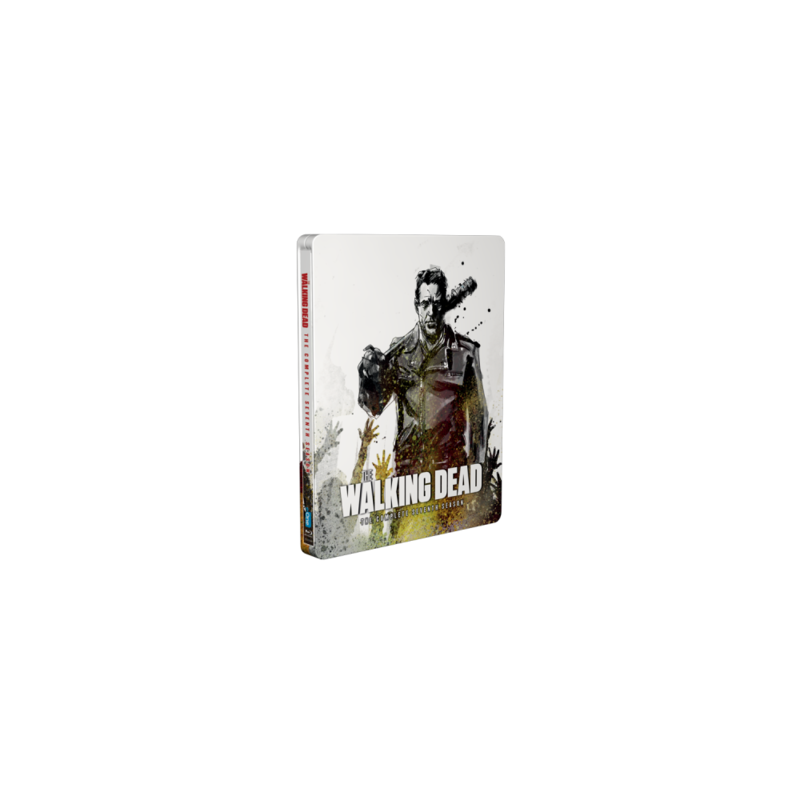 After Negan brutally forces Rick and the group to fall under his control, they will be tested in ways never seen before and forced to rise up to face an all-out battle with Negan and his army. 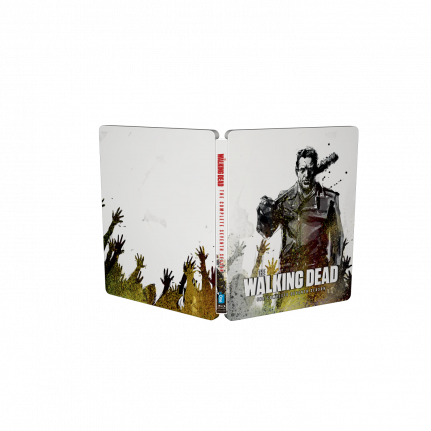 This 6 Disc Blu-ray SteelBook® release includes all 16 episodes and hours of featurettes, audio commentaries and deleted scenes.